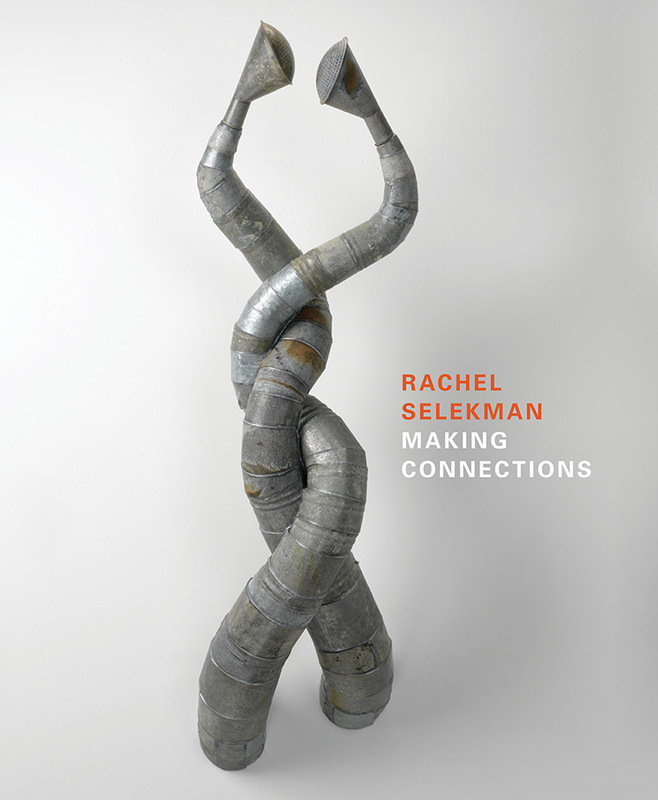 Rachel Selekman: Making Connections, with essays by Margaret Mathews-Berenson and Sue Scott, is now available on Amazon. The catalogue is made possible by over 180 supporters listed below. On Friday, February 8, I launched an Indiegogo campaign to raise funds to publish a survey catalogue of my work. The following people have graciously supported the campaign and I’m thrilled to acknowledge them.